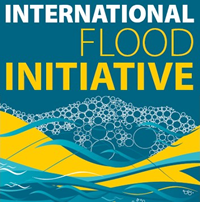 The International Flood Initiative (IFI) is consisted of the Advisory Committee (IFI-AC), Management Committee (IFI-MC) and Secretariat. 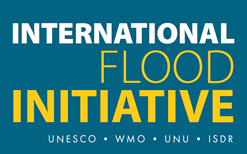 The Management Committee (IFI-MC) consists of representatives from the secretariats of the constituent organizations, as well as representatives of the scientific community participating in the initiative, including IAHS, IAHR, IIASA, river basin commissions, civil society, the private sector and the insurance industry, to jointly implement the flood management agenda and action plans. The constitution and the terms of reference of the Management Committee can be found in the following. The Management Committee will support the Advisory Committee (IFI-AC). The Committees will meet concurrently. Terms of References: Manage the implementation of the activities under IFI.